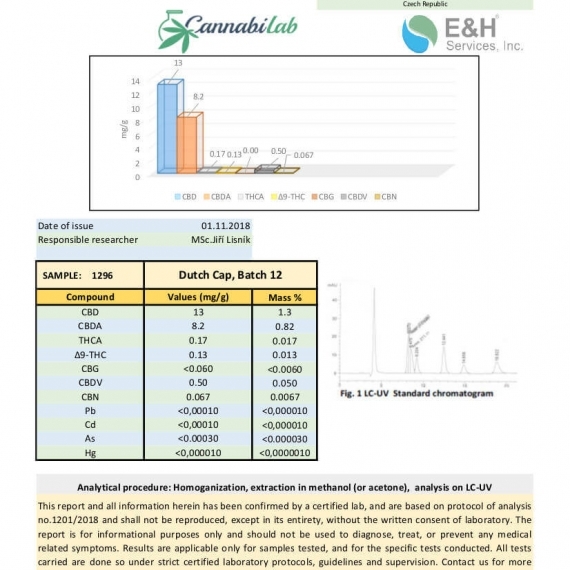 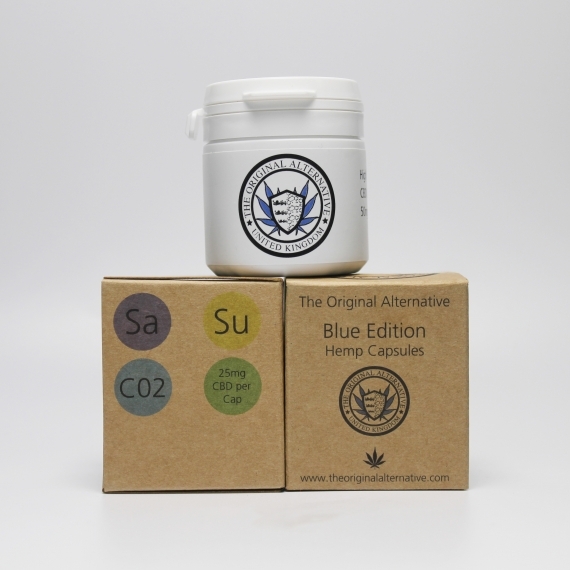 Holland’s finest quality cannabis at the lowest possible price. 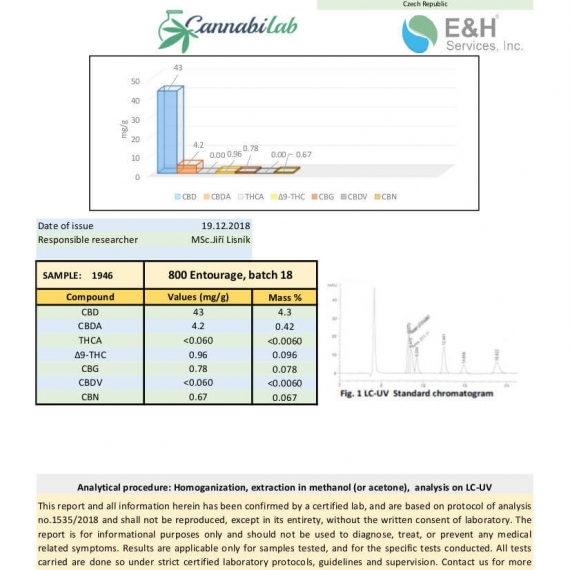 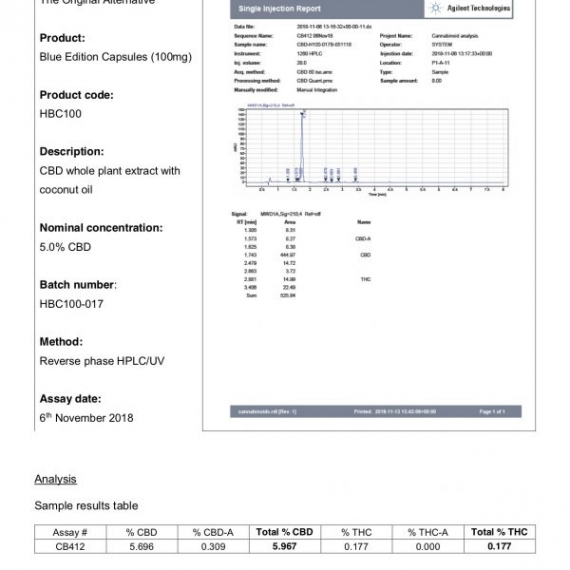 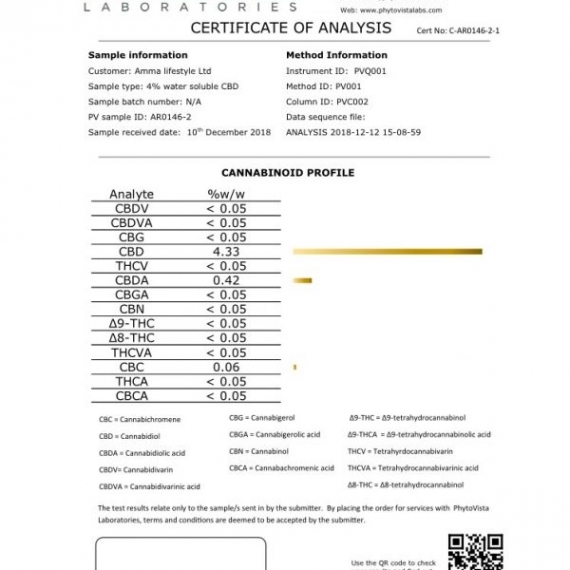 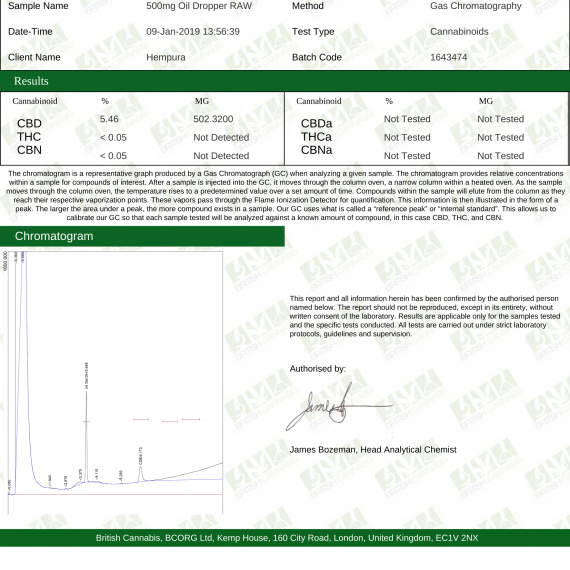 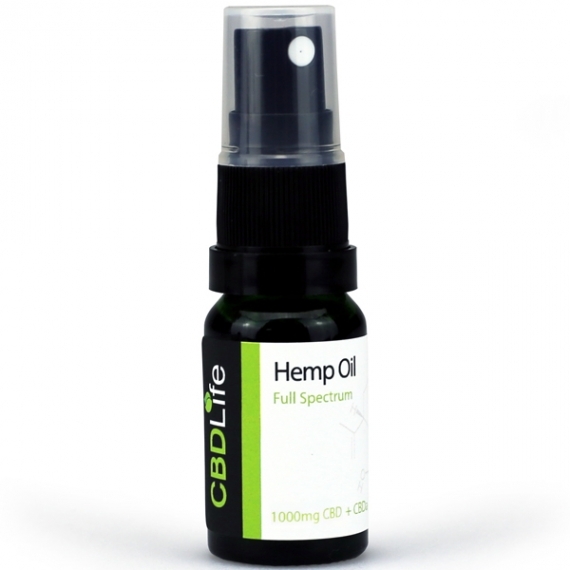 We believe that cannabis oil should be kept 100% natural and simple. 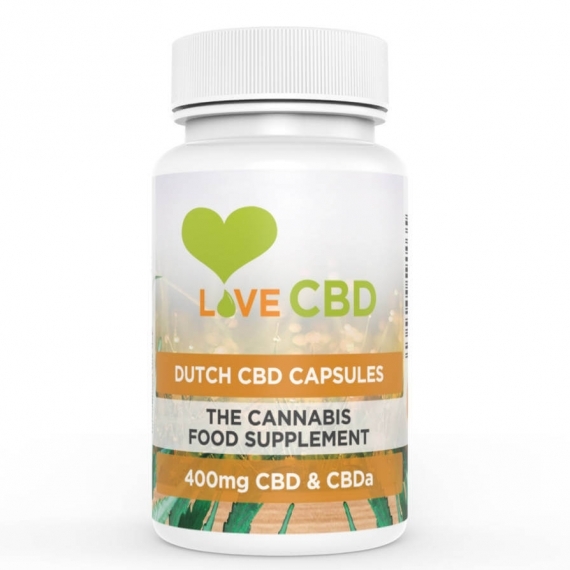 It’s a core principle that we strictly follow. 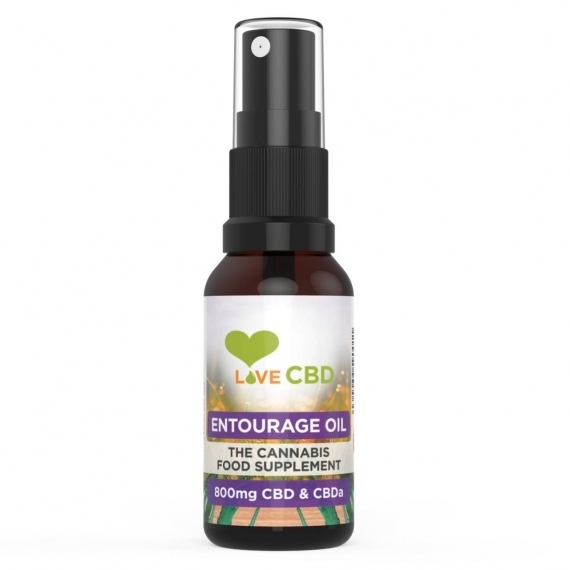 For that reason we don’t add any strange flavourings or unnecessary additional ingredients. 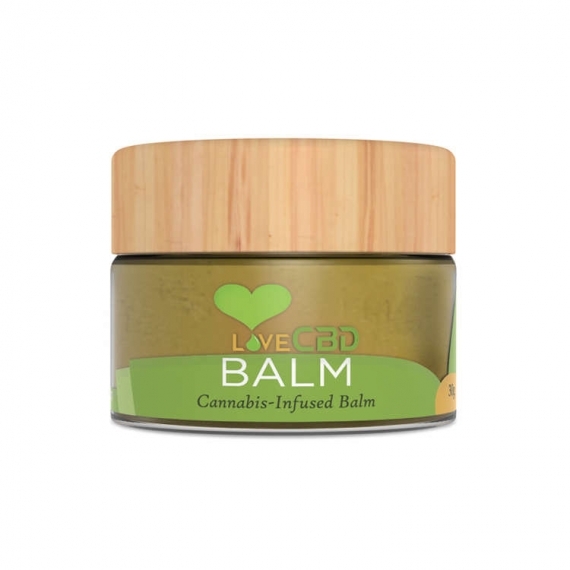 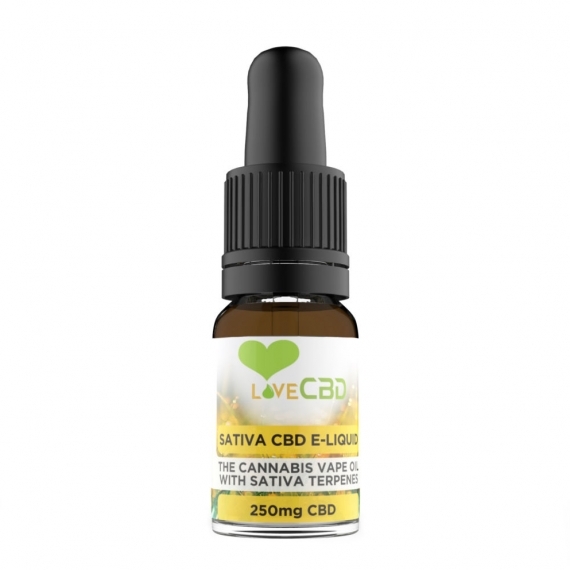 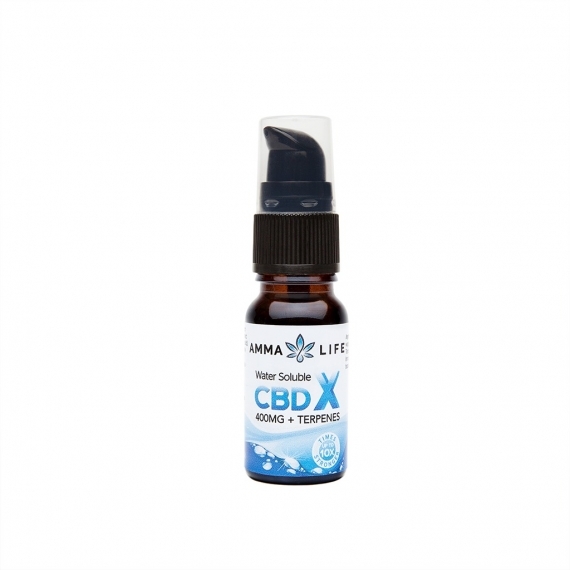 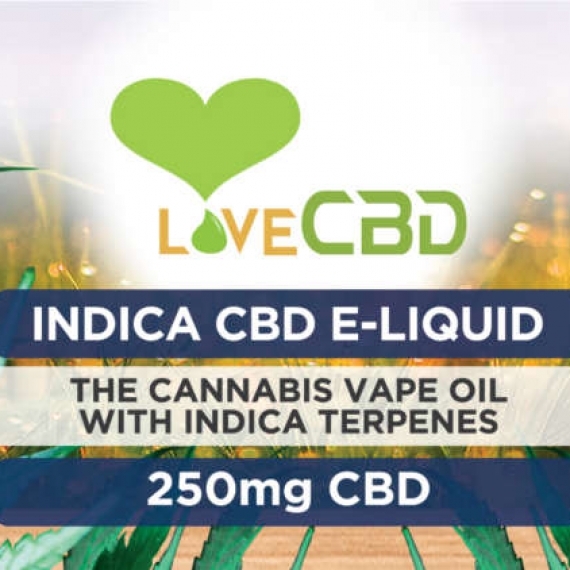 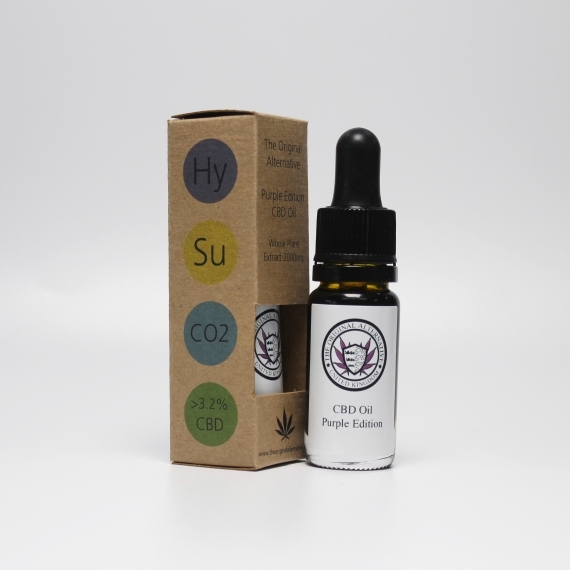 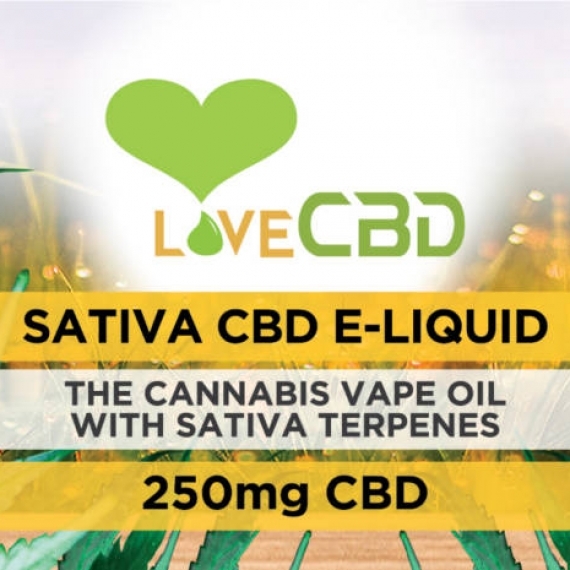 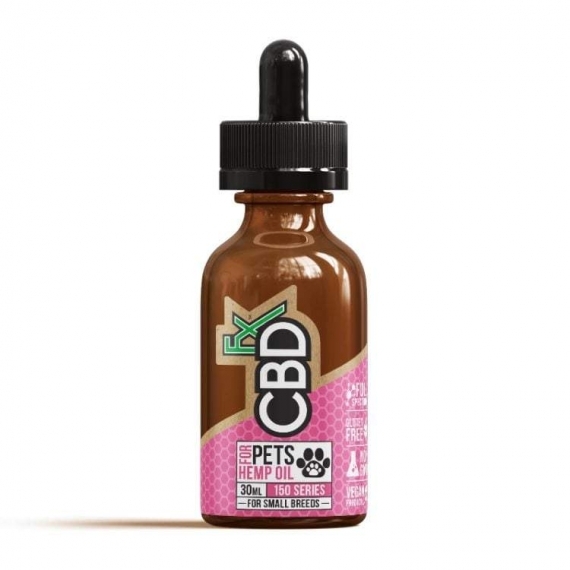 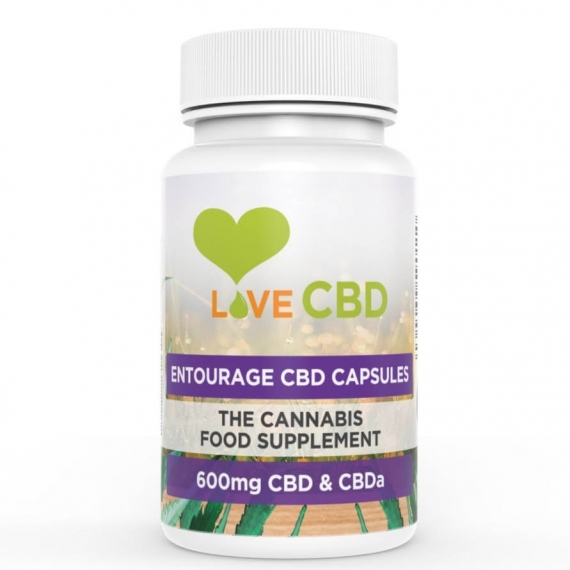 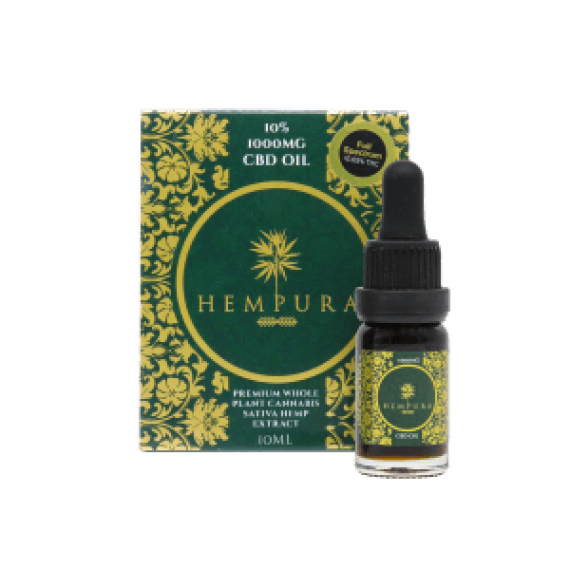 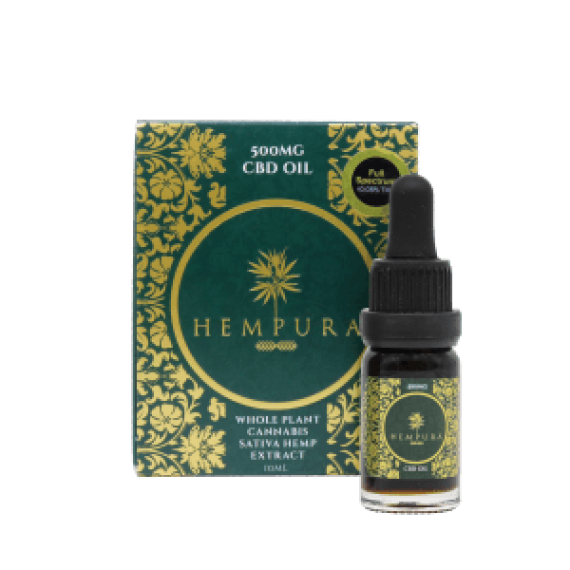 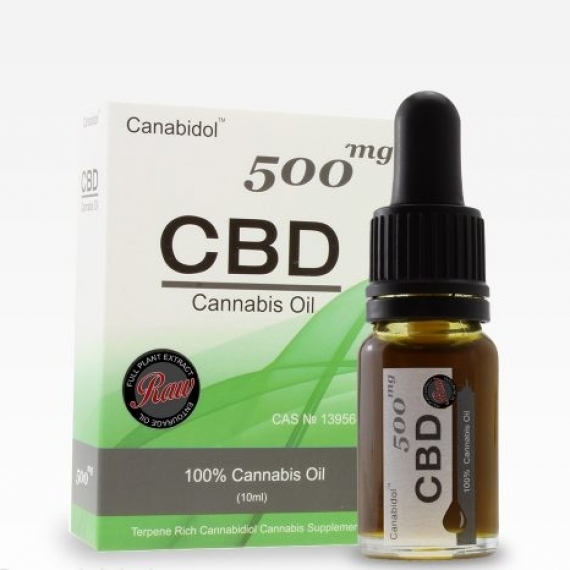 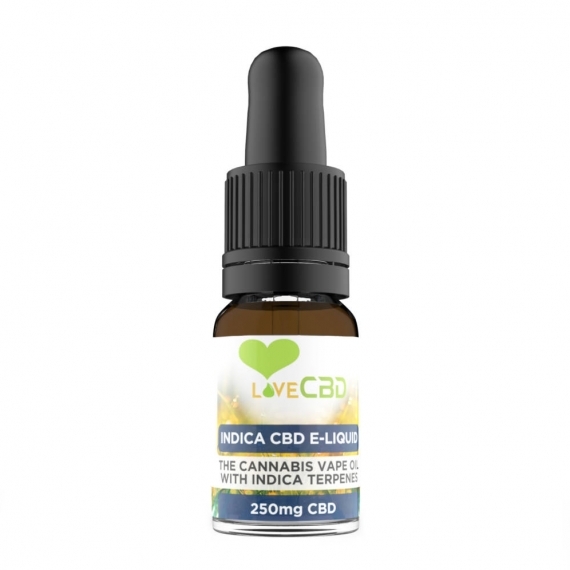 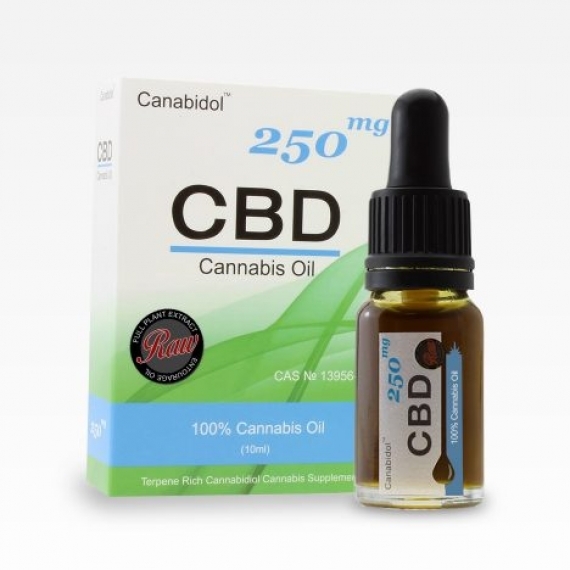 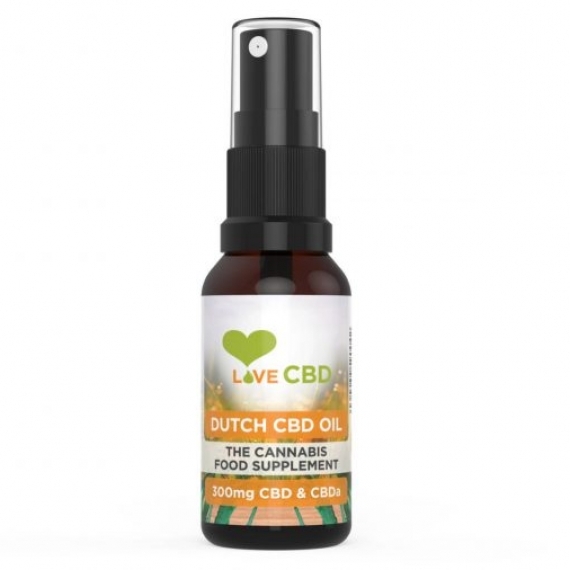 Love CBD are offering a fantastic alternative to oil droppers. They’re easier to use, they’re less fiddly, they’re less messy, and they should never leak.